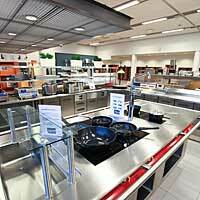 Kitchen Intelligence crystallizes our mission of raising the performance of professional kitchens. It is based upon our ambition to contribute to our customers’ success through a deep understanding of their operations. We strive to be a forerunner of our business that provides professional kitchens with the means to improve their results. Our development is based upon a deep understanding of our customers and their business operations and environments. This, combined with more than 90 years of profound technological experience, has developed our perception of a kitchen as a whole where state of the art systems and professional equipment add value beyond single products. Therefore we have supplemented our wide product assortment with a spectra of services such as planning, training and maintenance services. 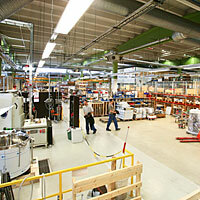 This way we can deliver to our customers complete systems that are reliable and efficient throughout their life cycle. Metos is today the market leader in the Nordic, the Baltic and the Benelux countries and one of the leading companies and brands in Europe. 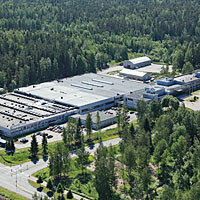 Metos is an autonomous business group within the Italian ALI Group.